"This 100% varietal wine hails from a site east of Cloverdale, in a warm pocket reaching up to 1,030-feet in elevation. It offers a full-bodied concentration of black cherry, raspberry and clove flavor, with a smooth texture and mild, toasty oak. Chocolate mocha marks the finish." This estate produced wine comes from vineyards first planted by Rodney Strong in 1965.Marked by an abundance of tropical fruit flavors, this picks up some creamy and spicy notes from the judicious use of new and seasoned oak. "The 2015 Reserve Pinot Noir has wonderful aromas of dark cherry, plum and dark raspberry accompanied by clove and cinnamon baking spice notes on the palate. The wine is lush and rich, with a silky textured mouthfeel and well-balanced acidity." The Rockaway Cabernet Sauvignon possesses powerful and slightly tannic with concentrated flavors of blackberry, currant and a hint of toast with a rich, full body, complex structure and a lingering elegant finish. This Cabernet Sauvignon is grown in the rugged, rocky hills and valleys of the warmest regions in Sonoma County where rich and distinct Cabernet Sauvignon thrives. It has vibrant aromas of cherry and black pepper, along with rich fruit and lingering spicy oak flavors. Sourced from several appellations, including the producer's heritage Russian River Valley site, this wine offers smoky oak, bacon and blackberry jam flavors. Thick and florally perfumed, it balances its brawnier side with spice. Wine Enthusiast 90 "This is a rich and complex Cabernet with bold fruit aromas and flavors of red plum and boysenberry. With mouth filling texture and soft tannins, this wine offers a dry and satisfying finish. 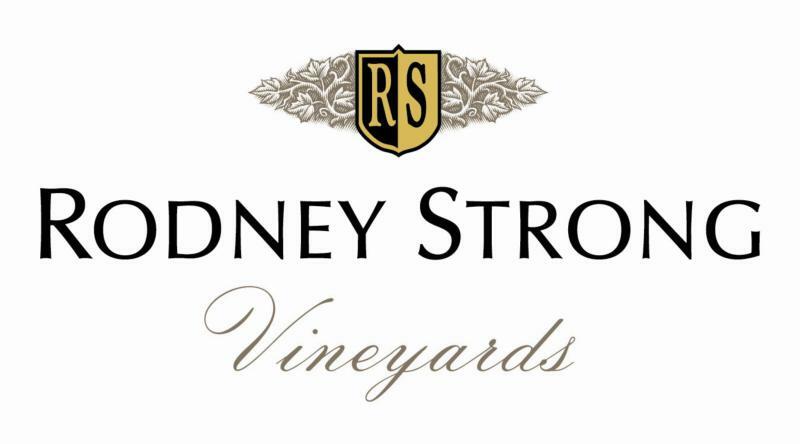 The 2011 Rodney Strong Cabernet is good to drink now and for the next few years. " Sonoma County Cabernet Sauvignon is rich with dark cherry, plum and baking spices. The delicious fruit is accompanied by crushed violet and black pepper notes. The palate has medium tannins, lingering spicy oak flavors and a lush finish." Robert Parker 92"Big, bold and marked by dusty, earthy, cedary tannins, this is dominated by notes of fresh-turned earth, red berry, dark berry."